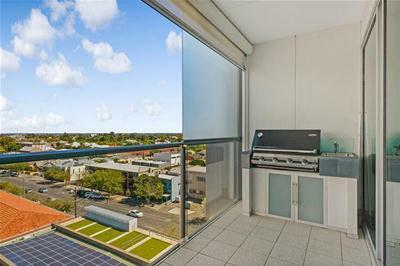 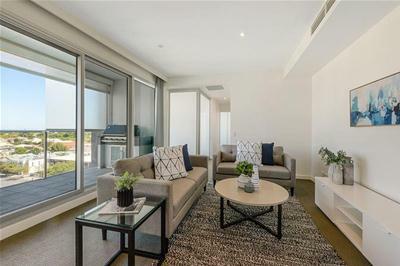 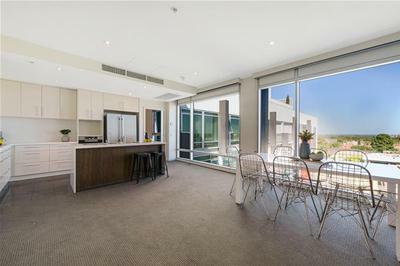 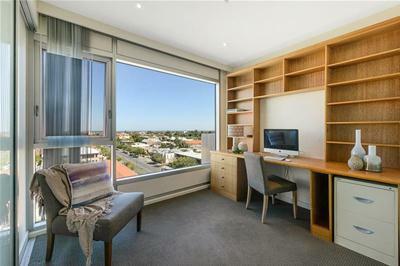 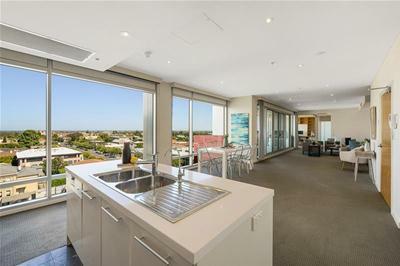 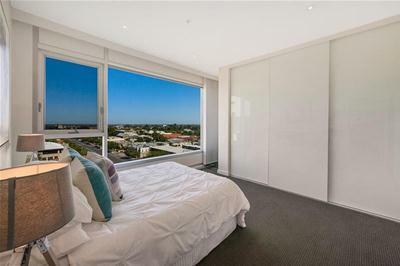 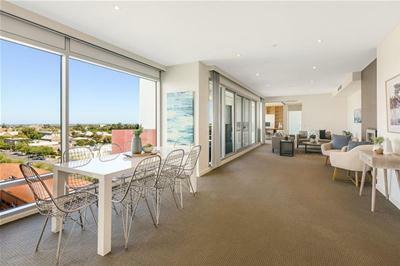 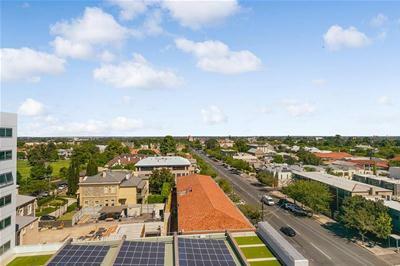 Positioned on Level 7, with stunning westerly views from all rooms over historic North Adelaide and the coastline beyond. 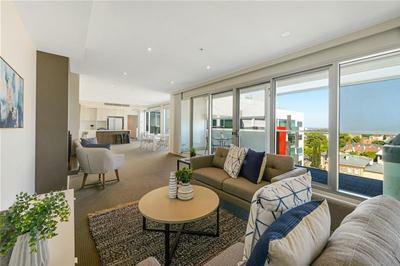 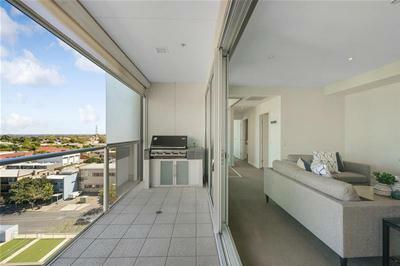 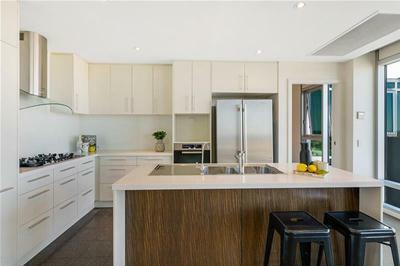 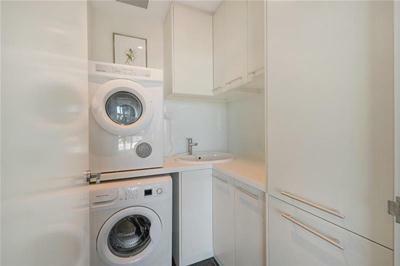 The very generous layout offers 3 bedrooms or 2 with study option – master with ensuite, fabulous ‘all white’ kitchen, expansive open plan living and dining areas opening to the balcony, 2nd bathroom and separate laundry. 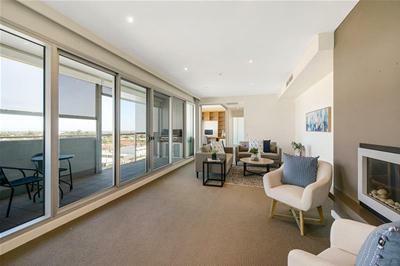 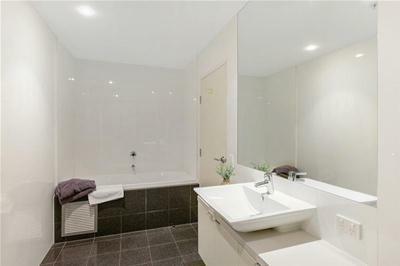 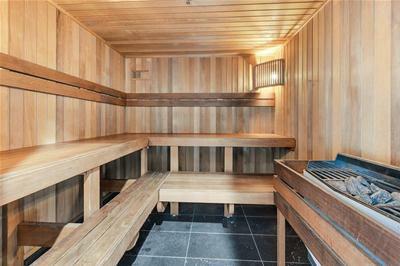 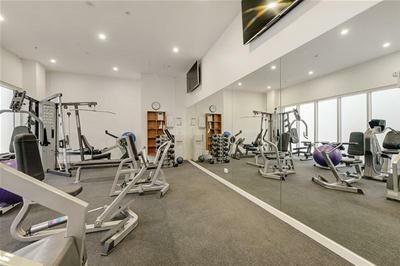 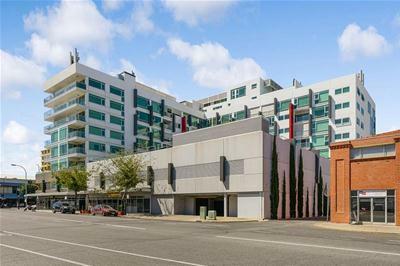 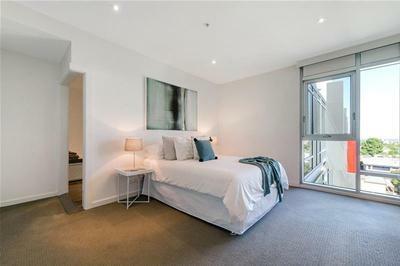 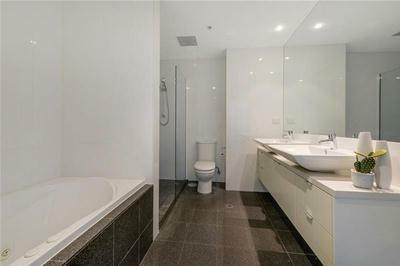 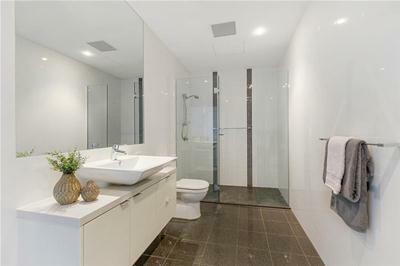 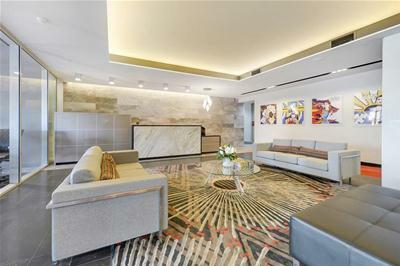 Beautifully appointed throughout with secure parking for 2 vehicles and within walking distance of O’Connell and Melbourne Streets, Adelaide Oval, Universities, Hospitals and the CBD. 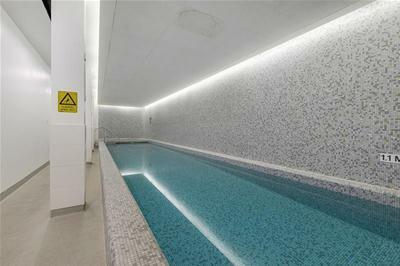 A very rare and highly recommended offering! 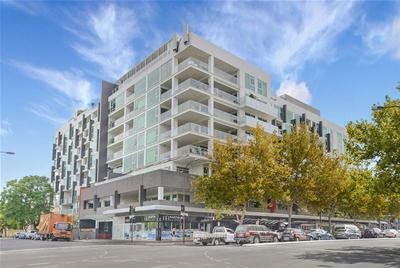 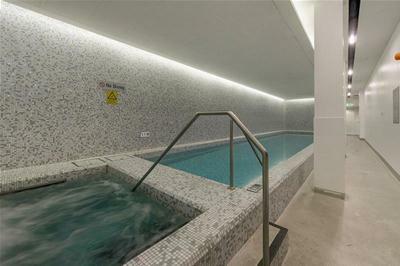 To finalise an estate.